Approaching the market town of Holsworthy there are signs describing Holsworthy as a Port. The word Port in this case refers to a market town, a place of harbourage of goods, not of ships! Today Holsworthy is a centre for agriculture, holding a large weekly livestock market and a pannier market in the Square. The annual Agricultural Show in August is a great day out to experience country life. 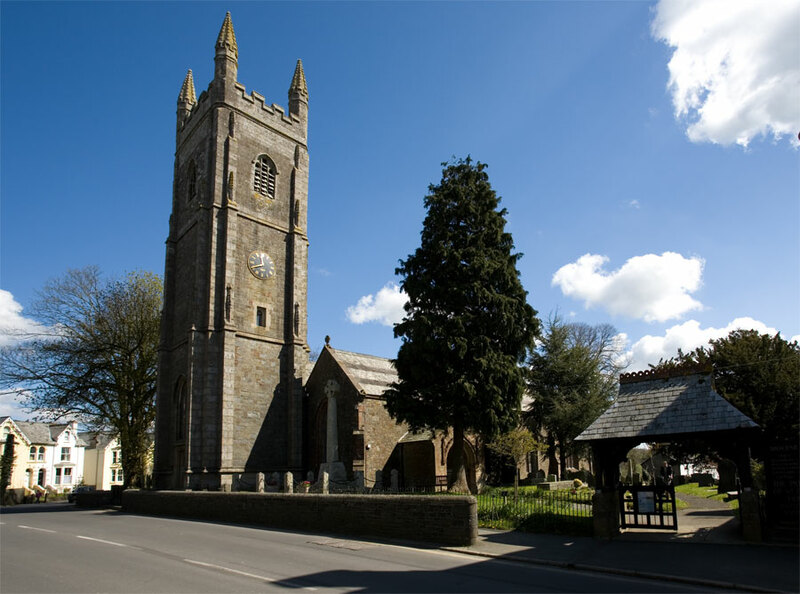 Holsworthy is also home to its own Theatre and throughout the year there are many entertaining productions. There are a variety of independent shops in the town Square and Waitrose is located on the approach to the town. Headon Farm is an excellent base for days out. Within driving distance it is possible to visit the stunning beaches of north Cornwall, the wilds of Dartmoor and Exmoor and quaint towns and villages of Devon and Cornwall. There is so much to do and see right on the doorstep.